We are an independent Estate Agent that has been operating in North Devon for 25 years. Located in Cross Street, Barnstaple we are able to cover not only Devon and the Westcountry but the whole UK. 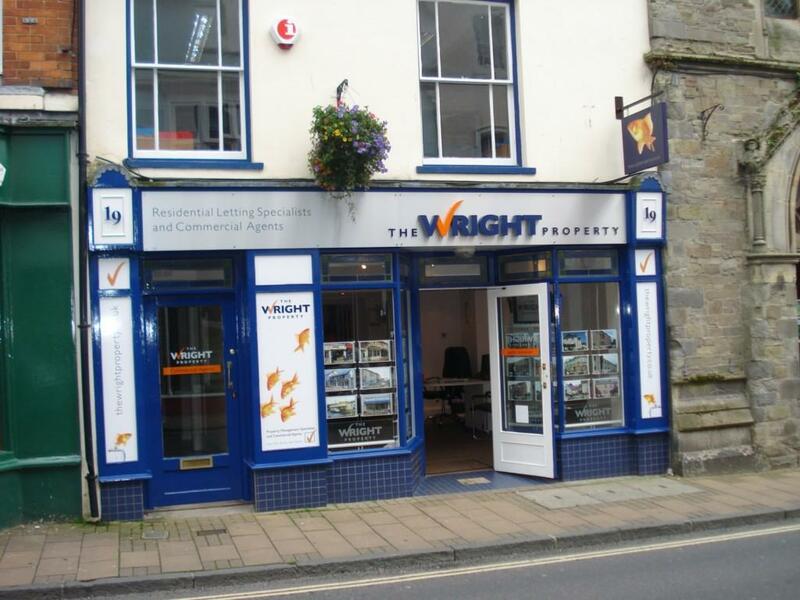 As Barnstaple's premier Commercial Estate Agents Wright Commercial specialise in the sale, letting and acquisition of Hotels and guest houses, pubs, restaurants, catering businesses, retail premises, business transfer, industrial and office premises, self catering complexes and investment property. We are pleased to act for sellers, buyers, landlords and tenants. Excellence of service is our core philosophy and we always endeavour to exceed expectations. Along with our property management department, we operate with a complement of 7 staff including Commercial Director Tim Hickman. We would be delighted to act as your Estate Agent and offer a tailor made service specific to your requirements on a competitive fee structure. As Estate Agents we act for both corporate and private investors in single and multiple acquisitions. Instructing an acquisition agent can give you a real edge in today's competitive property arena. The service is totally confidential and geared to your requirements. A Freehold or Leasehold requirement may well be satisfied in an easier and more cost effective manner by using our Acquisition services. Please contact us to discuss which type of survey or valuation you require. One of the key elements of Commercial acquisition. We would be delighted to arrange advice or quotations on your behalf. With strong links forged over many years with leading specialist solicitors, we are happy to recommend the right solicitor for your needs. This can be especially helpful when relocating. As Estate Agents we recognise that no two sales or lets (or acquisitions for that matter) are the same. Accordingly, we aim to be as flexible as possible when it comes to our fee structure, marketing schedules and services. Clients may require any level of service from merely inclusion on our website www.wright-commercial.co.uk to full blown national marketing and we aim to accommodate all with our tailor made packages and promotional platforms. Please feel free to contact us should you be considering either selling, letting or looking to acquire and we would be delighted to discuss your specific requirements and tailor a package to suit your needs.